VLC Player is now on Apple TV and it makes the process of viewing movies from different format much easier. VLC Player is a popular video player for Windows, OSX and iOS devices. It enables subtitle to be load automatically and capable of playing large file including MKV file format. 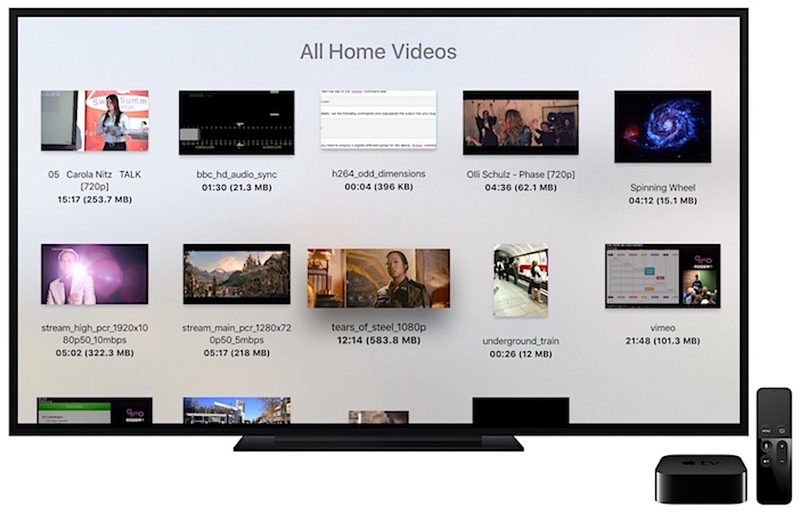 VLC said for their VLC Player on Apple TV, it will automatically discover storage and shares on the local network which have been setup using the SMB, UPnP media server, FTP and PLEX protocols. 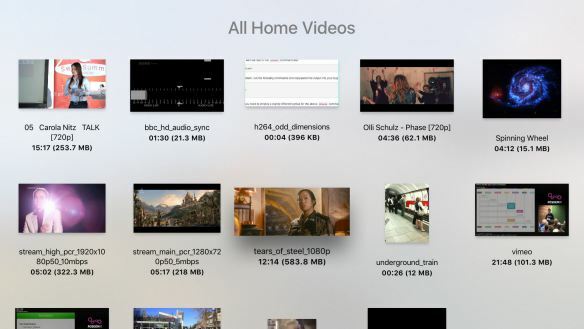 Other than that, VLC Player will synchronize your login on your iPhone, iPad, and Apple TV. Users also able to queue the file they want to watch and it will be stored locally (in Apple TV) until your remove it. 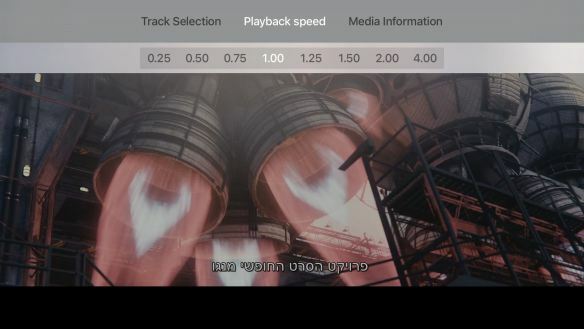 Instead of just play and pause a movie, users can navigate chapters and titles and jump to it.